As a sprawling suburb of Birmingham, Hoover is one of the most exciting cities in all of Alabama. Hoover is a highly progressive city that diligently provides the best shopping, restaurants, schools, and parks. It's a great place to live. For the past 21 years, it's been my passion to help families move to and within this amazing city. In fact, of the 900 plus homes I've sold, 129 of them have been right here in Hoover. You can see, We ARE Hoover! For the past 21 years, I've raised my children in Hoover, built my business in Hoover, and helped the strong, savvy people of Hoover. I'm excited about helping you, too. Whether it's a job transfer, a move up, a scale down, or starting a new life together, let my real estate expertise go to work for you. Why? 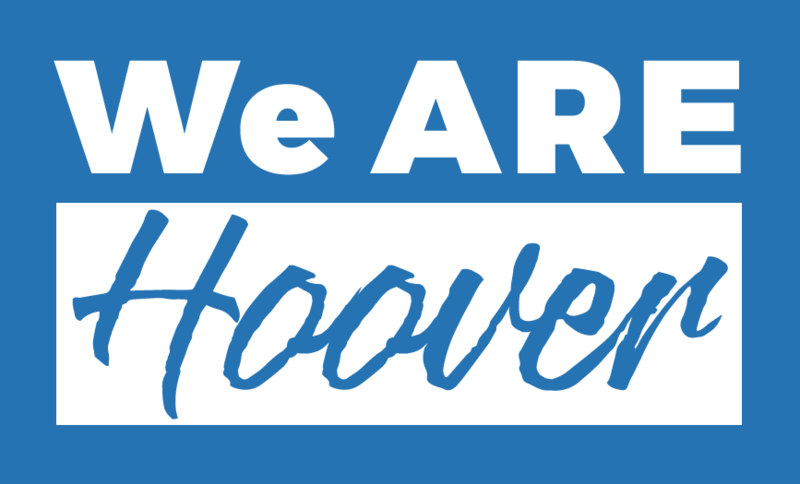 Because We ARE Hoover. Everything we do and love is located within this city. That's how my team is a tremendous resource for you. We know and understand Hoover property values, neighborhoods, amenities, and lifestyles. We can help you get the most from your sale in Trace Crossings, Riverchase, Ross Bridge, Bluff Park, The Preserve, Chase Lake, or other Hoover community because we know and understand this market inside and out. Then, we can help you find your next home in Hoover or anywhere within the Birmingham Metro area. Feel free to search for properties for sale on my site or to check your property value. Then, let's discuss what you really want, so I can make it happen for you!